When a beloved family member receives an Alzheimer’s diagnosis, long-term care is a big issue in the United States. This is especially true when the recipients and their family members have to contend with a condition as devastating as Alzheimer’s disease. Although caregivers have unlimited access to resources, such as long-term care consumer guides and various studies, no one can truly be prepared for the toll that Alzheimer’s disease and other types of dementia can take. Currently, more than five million Americans are living with Alzheimer’s. And while this number may be already considered too many, research shows that the number could rise to 16 million by 2050. It is the sixth leading cause of death with 1 out of 3 seniors reported to die from the disease. In fact, it kills more than breast cancer and prostate cancer combined. Alzheimer’s disease gets worse over time, and it affects the family caregivers and the diagnosed alike. Relationships may change, and roles may be reversed. It can take a lot from both sides, and truthfully, it often does. After all, the symptoms and impacts vary that it is easy for anyone to be overwhelmed by the whole situation. One such part of Alzheimer’s is Shadowing. Shadowing in Alzheimer’s is when the people with the disease constantly trail their caregivers. This is when they mimic their caregivers, go wherever the caregivers go, or become very anxious when their caregivers are not in sight. Often the root of shadowing is confusion and fear. Individuals with Alzheimer’s disease or other types of dementia are going through drastic changes. What used to be familiar to them becomes completely alien. And when they cannot make sense out of their surroundings, it can be quite terrifying. They may easily become fearful and anxious about their environment. And to feel safe and calm themselves, they tend to follow their primary caregivers around. They become their caregiver’s perpetual shadow. Many relate this to the relationship of a small child and a parent. The child is completely dependent on the parent, and the latter’s presence enforces a sense of security. Caregiving can take its toll on an individual in various ways. It can affect a person physically, emotionally, financially, and mentally, which is why taking breaks are often a must. However, for caregivers to individuals with Alzheimer’s, taking time off may be difficult to achieve. When their care recipients are shadowing them constantly, it is easy to feel overwhelmed and frustrated. And when this happens, their feelings of guilt can multiply. It is important to note that when these feelings arise, caregivers must remember that their feelings are valid. They can feel frustrated or overwhelmed by the whole scenario. They must acknowledge their limitations and take active measures to address the situation. #Shadowing in Alzheimer's is a manifestation of fear and anxiety. #caregivers #alzheimers Click To TweetBear in mind that shadowing is a manifestation of fear and anxiety. 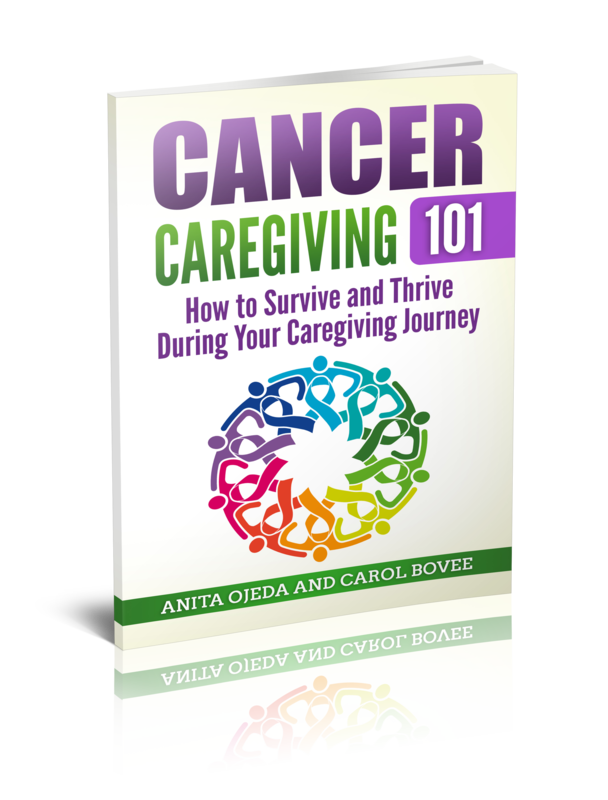 The root of these two emotions must be the one that caregivers ought to address and not the behavior itself. Caregivers can encourage feelings of safety and security through activities that work best for the specific individual. They could record their own voice conveying reassuring messages for playback to the patient during the caregiver’s absence. In addition, caregivers can identify therapeutic music that their loved one with Alzheimer’s enjoys listening to. No two cases are the same, so the caregivers must be creative in finding a way to ease the stress of their loved ones with Alzheimer’s disease. Samantha Stein is an online content manager for ALTCP.org. Her works focus on key information on long-term care insurance, financial planning, elder care, and retirement. In line with the organization’s goal, Samantha’s work highlights the importance of having a good long-term care plan, which includes requesting a long-term care insurance quote to securing comprehensive coverage.